Founded in 1959, UPEA is an independent, member-based Association representing you as public employees. UPEA is not, and never has been affiliated with a union of any kind. UPEA is very important to the political process in the state of Utah. The strength of the Association lies in its numbers, member involvement and the experience of its staff. The UPEA lobby team works with members to improve public service, ensuring that you as a public employee are protected, compensated and appreciated. Public employees’ issues require constant monitoring, revision and advocacy. 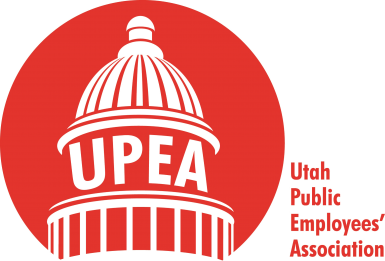 UPEA works full-time with policy makers at the Utah legislature to protect you as a public employee. The organization was the first voice public employees had in the state. The benefits you have are available because of UPEA and the courage of past public employees. UPEA helps you, as a member, resolve workplace grievances. UPEA staff is experts in helping employees navigate your human resource policies that ensure you’re treated fairly. Because more members means a stronger association. Because membership means representation in employee/employer matters. Because UPEA works tirelessly to track the issues that affect your employment. 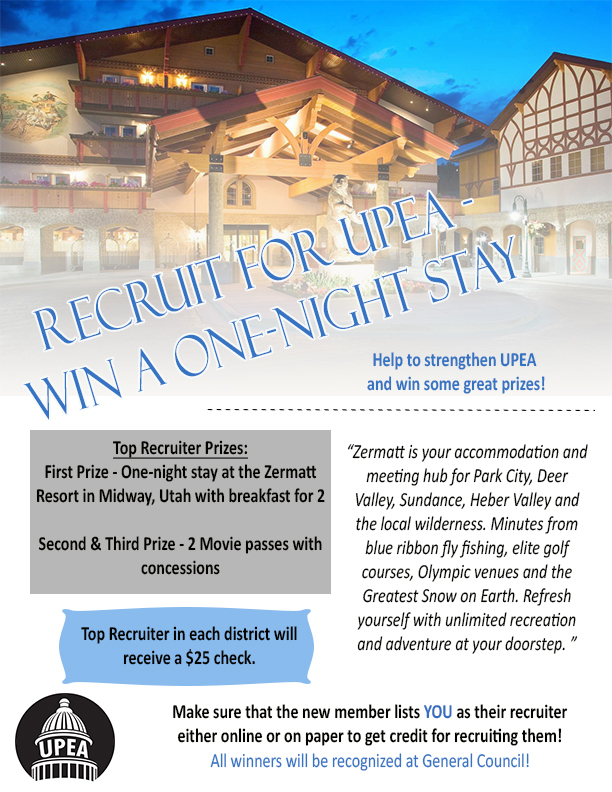 Become a member of UPEA today by joining at https://upea.net/join-today/.